Meet the committed team that is making the Whooshfly vision a reality. Every single one brings their own unique set of talents and experience to the journey. After many years traveling as a technology consultant, Joel grew frustrated and weary of commercial airlines. Discomfort often breeds innovation, so Joel was inspired to change the way we fly. His vision is to bring private flight to the masses through a trusted community of passengers, aircraft owners, operators and pilots, making private charters social, interactive and fun. 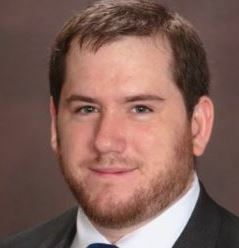 Joel brings his experience in developing software and project management expertise. He is an aviation enthusiast and loves to play tennis. 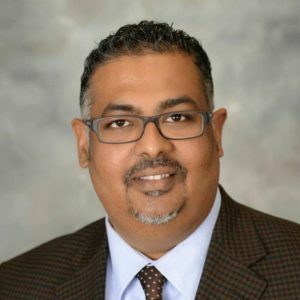 With more than 10 years of financial management and sales experience including owning his own mortgage company in Brooklyn, New York, Wendell Chindra joins Whooshfly as Vice President of Business Development. Prior to joining Whooshfly, Wendell spent the last nine years with Merrill Lynch. Following the merger with Bank of America, he was part of the Merrill Edge pilot group that initially developed the service offerings. He then transitioned to the Tier 1 Client Relationship Team. 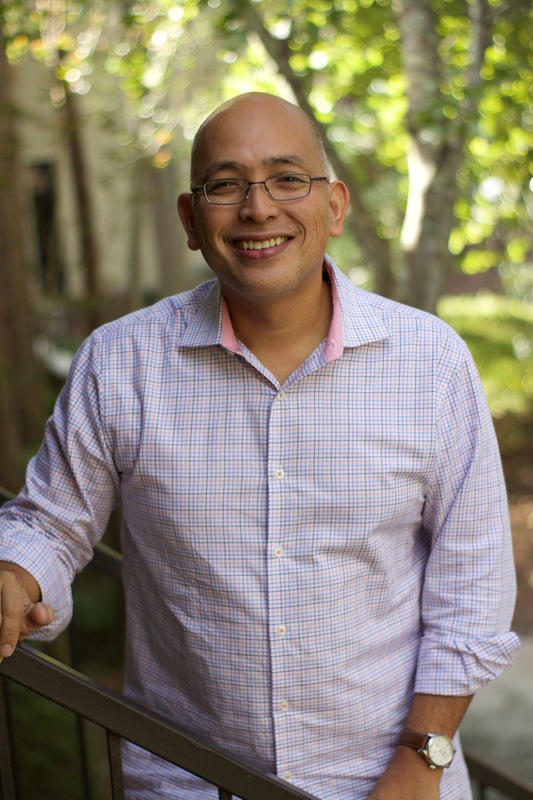 Wendell’s passion is public policy and entrepreneurship. 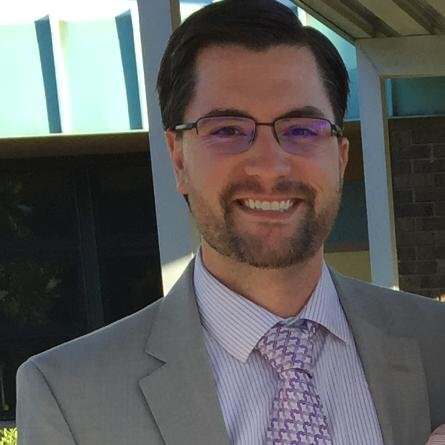 He holds a masters degree in public policy as well as a bachelor’s degree both from Jacksonville University. 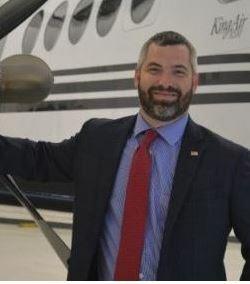 He saw Whooshfly’s potential to revolutionize the private aviation industry and had to jump on board. Wendell is active in his church and volunteers with Junior Achievement of Northeast Florida. For more than 15 years, Doug has lead operations, architected organizational design, contract administration, strategic growth, digital and social marketing, human resource management, recruiting and team building experiences for start-up and Fortune 100 companies. Doug is currently an operating advisor and board member for several established start-ups such as Lifeline Response, Lisa App, Crowd Find and most recently, Whooshfly. 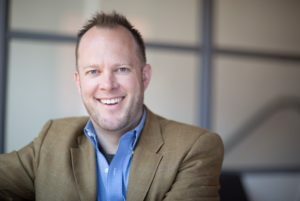 Prior to serving as an operating advisor, Doug most notably served as the Chief Operating Officer for Hipstamatic, the 2010 Apple App of the Year. Doug earned a bachelor’s degree in journalism from Ball State University in Muncie, Indiana and a master’s degree in corporate communication from DePaul University in Chicago, Illinois. Doug joined Whoosfhly as an advisor because he sees the company’s potential for disruption of the flight sharing industry by harnessing the power of travelers’ social networks. Ashby is an attorney with a focus on aviation litigation, FAA defense and compliance, accident defense, insurance defense, general civil litigation, professional liability and general law. Ashby has received an AV rating and has been designated as a Super Lawyer Rising Star. He is a certified pilot and comes from a family of aviators. When not working, he loves to travel with his wife. David’s aviation experience spans the last decade including building Surf Air from the ground up as the creator and c0-founder. Surf Air was the first private air travel club offering all-you-can-fly service for a monthly fee initially on the West Coast of the United States. While no longer involved in Surf Air’s operations, David is well acquainted with the value in effortless flying experiences that save valuable time. He joined Whooshfly as an advisor because he recognizes the company’s differentiator and vision to bring private flight mainstream. As a consultant, David breeds success with disruptive concepts in highly regulated industries and thrives on thinking outside the box. He brings a wealth of business strategy and industry expertise to Whooshfly. David holds a bachelor’s degree from Embry-Riddle Aeronautical University. A talented full-stack software developer, Bryan has experience in data mining, optimization, visualization and predictive analytics software. He holds an MBA and a Master’s of Industrial and Systems Engineering from the University of Florida. When he’s not at a computer, Bryan can often be found playing a guitar.